CoSchedule is the best tool that I have ever used for managing my blog. 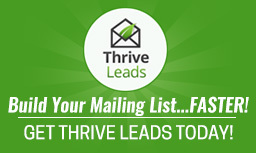 I use it to plan my content and to schedule my social media promotions. 4. Scheduling social media in advance of blog post release. I have a secret blogging weapon. Ok fine, it isn't really a secret. You can have it too. Trust me, you want it. CoSchedule is my WordPress dream come true. 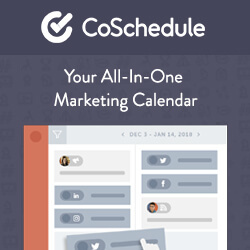 CoSchedule is a WordPress editorial calendar on steroids. Besides being the absolute best editorial calendar that I have ever used it is also a social media tool that allows me to share all of my content directly from the WordPress dashboard. That is right folks, you technically wouldn't need another single social media tool. We all know that we need to share our content on social media right? This can be one of those "things" that we know we should do but don't always slow down to do properly. 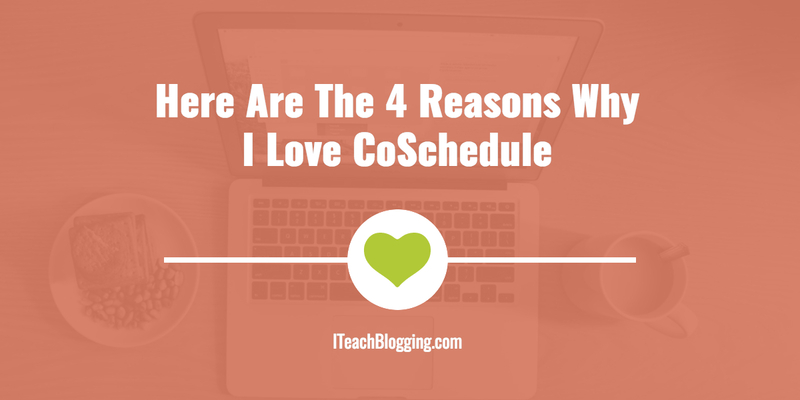 CoSchedule takes away all of the excuses because this tool makes it quick and easy. As if that quick and easy wasn't enough simply because you could do it right in your WordPress Dashboard when creating a post, they took it to a new level. Social Templates allow you create a template of how you would like a post to be shared and then you save it and use it over and over again. Leveraging your most popular content on social media is a great way to extend your reach. CoSchedule makes it easy to figure out what your most popular content is on social media and quickly share it again. With internal linking you can use your most popular pieces to expose your audience to older pieces of content that add terrific value. So I suggest that you review your top posts according to CoSchedule and see if you should add any internal links or calls to action. Top Posts with CoSchedule also makes it super easy if you want to quickly share your hottest content. So if you are in a hurry this is the feature for you. In your WordPress dashboard, click on "Calendar" and then click on "Top Posts." From there you can click on the "Share" button next to the post that you want to promote. Then you will see the familiar share screen below. The calendar which is the heart of all blog planning has some seriously useful features. My two favorite are the color coding options and the ability to sort the calendar view by various factors. In the old days, I would create a blog post and then wait for it to be published before I could share it on social media. This meant that I had to schedule my time perfectly and the entire process was manual and complicated. I would write a tweet or a Facebook update and then schedule each update one by one. It was a time consuming and painful experience. CoSchedule has allowed me to schedule all of my social media directly from the WordPress dashboard in advance of releasing my blog post. Now I can get seriously ahead on blog post content and social media at the same time. It is truly a set it and forget it experience. Choose multiple social profiles at once: Twitter. Facebook. Google Plus. LinkedIn. Choose a different image than the featured image. Allow CoSchedule to decide the best time to post for each platform. Check out the video below to get a better idea of how this works. CoSchedule is a premium plugin but it is also the biggest time saver of all of my tools. If you are a blogger with a small budget, I highly recommend finding room for this tool. You will never regret it.